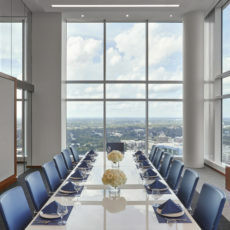 Our team worked with this confidential client and global financial services company located in downtown Charlotte. 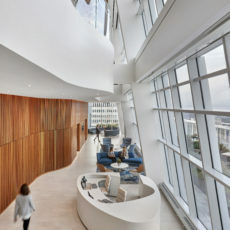 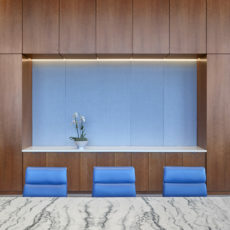 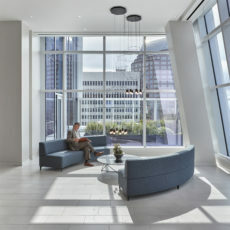 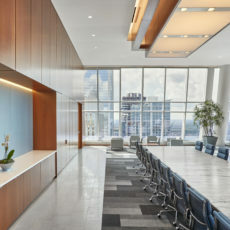 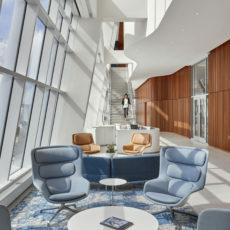 The seven floors of the global headquarters incorporated a Living Office concept throughout the entire space. 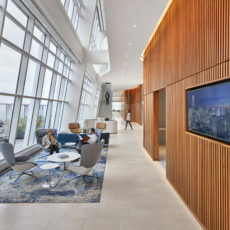 The 205,000 SQFT office was designed to inspire employees, foster collaboration, and provide flexibility across the organization. 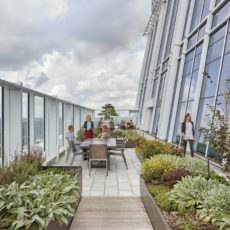 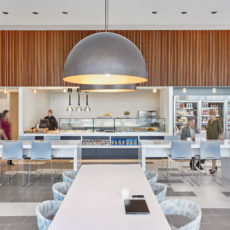 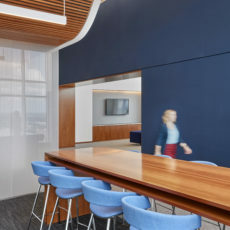 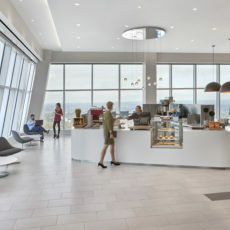 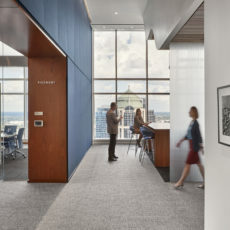 Amenities include a full-service café, associate dining space, meditation rooms, outdoor living space, conference and huddle rooms, and executive office space.